Premieres daily lenses Extreme every day and boasts perfect eye health. 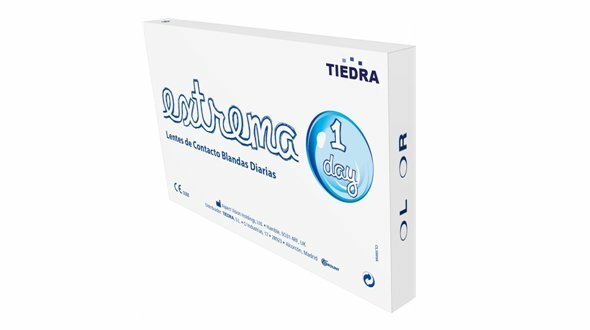 Extreme are cheap , high-quality daily lenses made by Tiedra Eurolens, a famous national contactology laboratory dedicated to vision care, improving the quality of life of contact lens users. . 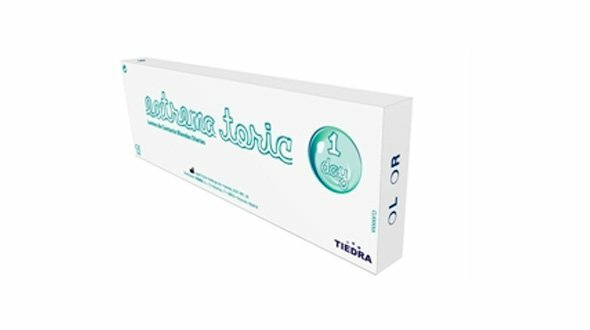 Indicated for the correction of myopia and hyperopia, people sensitive to maintenance solutions, sporadic use (sports, social events, travel ...) or even for users with high incidence of deposits in their lenses. 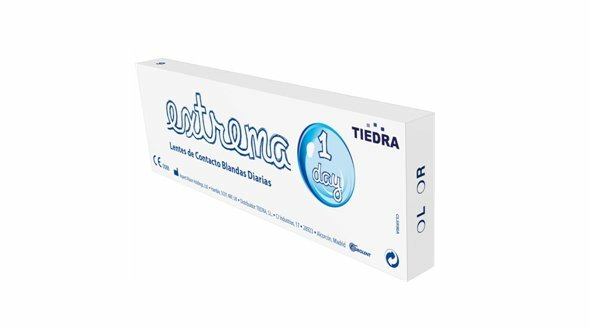 These contact lenses online , are manufactured with Ocufilcon D material at 55% water, an average hydration that is maintained during all hours of use. Available in two radii of curvature, 8.60 mm for negative lenses (for myopia) and 8.80 mm for positive lenses (for hyperopia), with powers up to -6.50 diopters and up to +6.00 diopters. Extreme includes UV filter but that does not replace the use of sunglasses, which complement and increase the ultraviolet protection to 100%. What are the advantages of buying Extrema 1 Day? There is no commitment to use, you use them the days you need or you want and the rest are at your disposal with long expiration. You do not need contact lens fluids, you use them and at the end of the day the strips. They have good handling and great resistance to handling. Greater comfort and better vision than other daily lenses of other brands. Low incidence of dry eye. 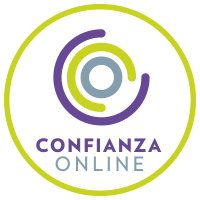 They are recommended for users who are sensitive to maintenance solutions or who have a high incidence in the accumulation of deposits in their online contact lenses. If you have any questions about the cheap extreme lenses, do not hesitate to consult our team of contactologists, we will solve all your doubts. 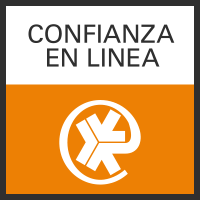 In Prodevisión you can buy cheap extreme lenses with secure payment.